electromechanical components and systems | Brandel-Stephens & Co.
We use the latest technologies to create amazing things. It's important that your parts fit. We represent a limited number of lines, so the products we sell work with each other. And with our team of Marketing Engineers helping you along the way, you never have to worry about compatibility issues again. We're with you from the beginning to the end, from technical assistance to product demonstrations and specmanship. Each order receives the same special attention and expertise, all contributing to what we call the Complete Sell. Commitment to the customer, the product and the manufacturer—that's the Brandel-Stephens philosophy. And it's one that we carry with us in all that we do. Our continued drive for excellence has propelled the organization to become one of the top-tier manufacturers representatives. At Brandel-Stephens, we are constantly pursuing innovation. Check out our latest products. Our experience in serving a multitude of markets has made us what we are today-dependable, knowledgeable and determined. When you work with Brandel-Stephens, you can be confident that you're getting the best support from the most experienced Marketing Engineers. It's this commitment and quality of service in all markets that has earned us the trust of customers everywhere. For all of your Medical Equipment needs, look no further than Brandel-Stephens. Our engineering capabilities allow us to help you select the perfect equipment and components-whether you are a small healthcare provider or a 24/7 emergency room. 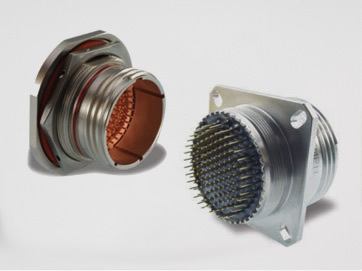 Brandel-Stephens provides a wide variety of products to the Aerospace and Defense industries. 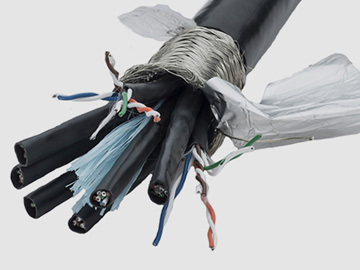 From cables to connectors, our products are designed to perform in hostile environments at high temperatures. For the Data and Telecom industry, Brandel-Stephens has it all. 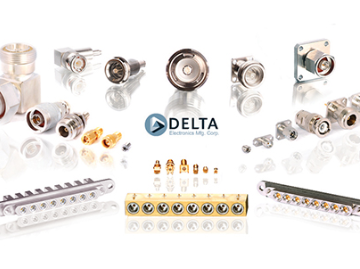 Everything from our display systems to our data transfer cables are quick, precise and reliable. We can help you design a system to suit your needs. Brandel-Stephens provides products that work together for Industrial Applications. We offer cost-effective solutions to almost any problem. Let our Marketing Engineers help you find the right tools for the job. At Brandel-Stephens, we offer a number of products for the Transportation industry. Whether you are moving people, animals or goods our products will help you get them from one place to another.